THINGS TO DO: Dial “M” for Mother’s Day murder, mystery and more! Still trying to figure out something last minute to do with mom this Sunday? We thought this idea was a little unconventional, but fun! How about a little murder and mystery to go with brunch? Or you can chew on these other Mother’s Day brunch ideas in Riverside. 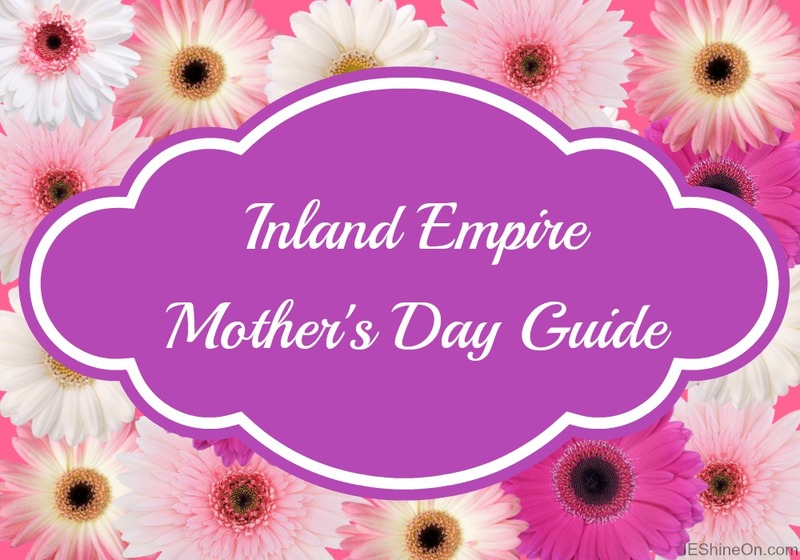 Don’t forget this INCREDIBLY handy guide to Mother’s Day Events throughout the Inland Empire. 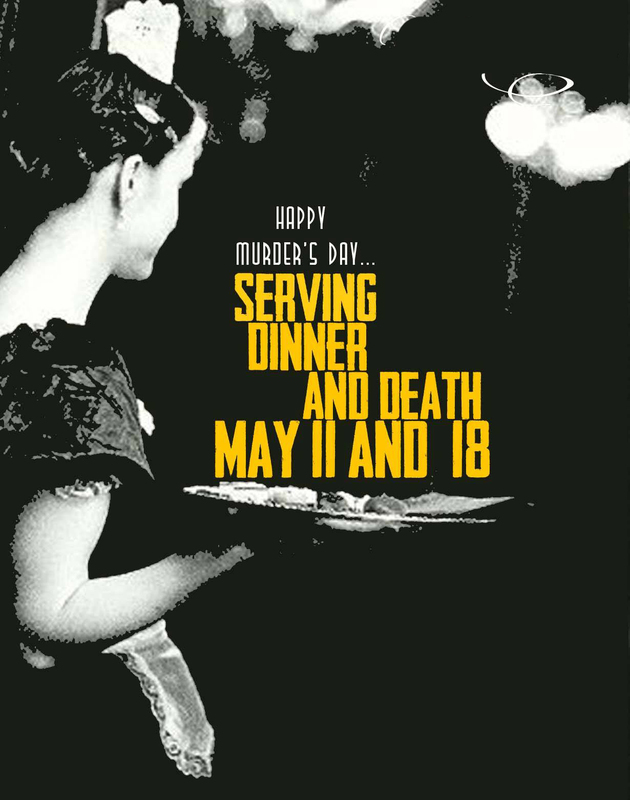 Happy Murder’s– eh hem, excuse us, we mean Mother’s Day! 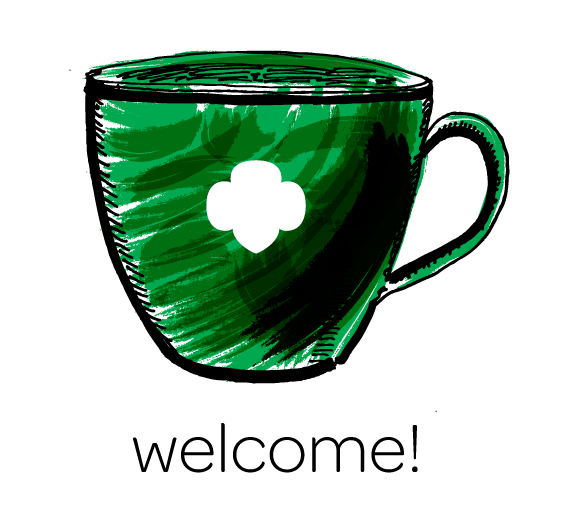 Have fun Girl Scout moms and daughters, and please feel free to send us your pics here or share on Facebook! 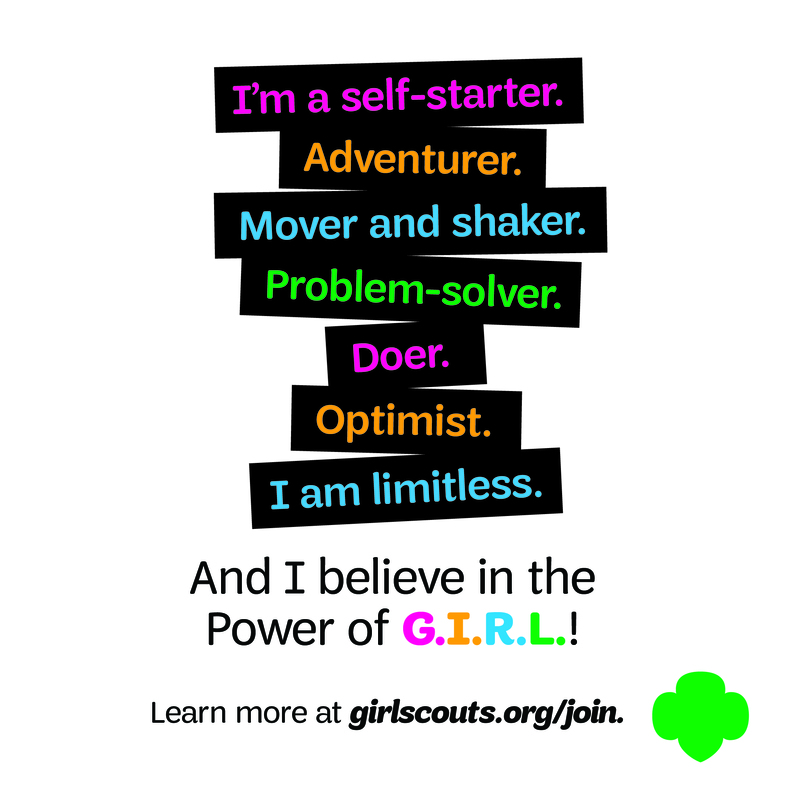 Previous Previous post: Two South West Brownies honored in our first-ever teleconference with a foreign official! 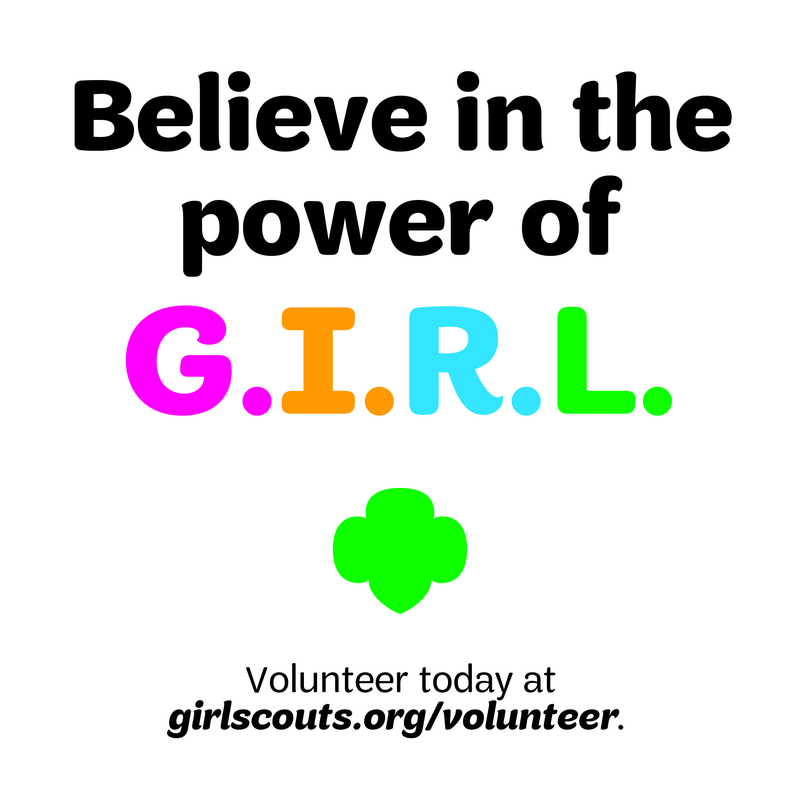 Next Next post: Girl Scouts have fun at the Broadway Block Party!